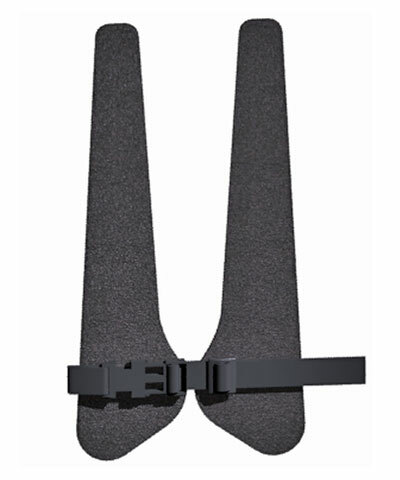 A "H" style anterior chest support made from Reverse Dartex. 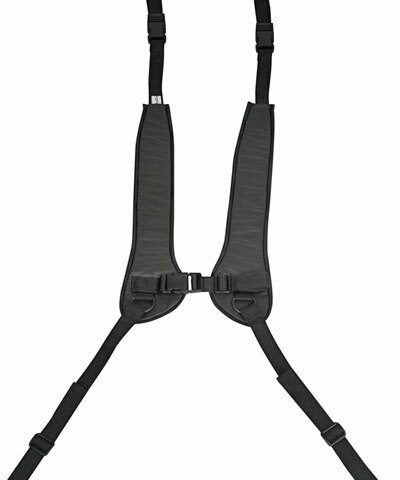 Includes 4 side release buckles and belt anchors for easy adjustment and attachment to a solid back. 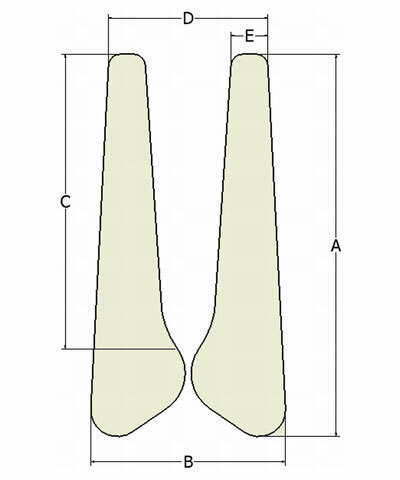 The "H" style is beneficial when access to the client may need to be immediate or the client wishes to minimize the amount of material on their chest (I.E.- a medically fragile client, women, G-Tube, etc.). This accessory will be beneficial when the client needs assistance maintaining proper upper trunk position in the wheelchair while benefiting from the elasticity, easy cleaning and antimicrobial coating of Reverse Dartex.